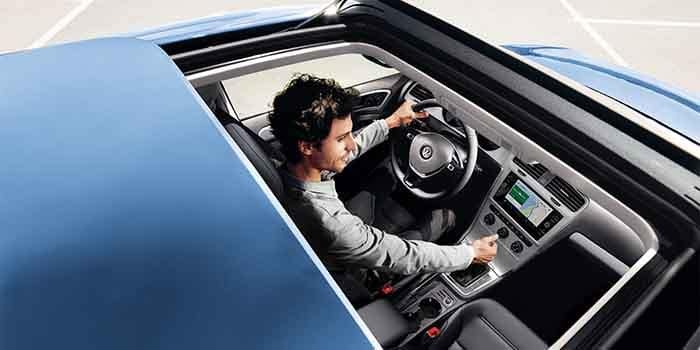 Exciting standard and optional features. 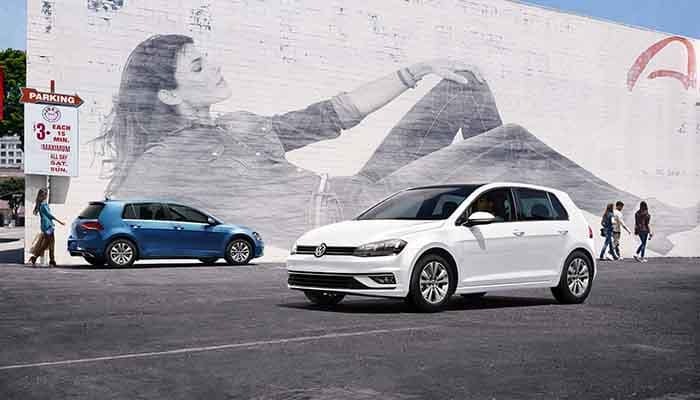 Learn about the individual models below, then come check out the Golf model inventory in stock at Reeves VW in Tampa, FL. Under the hood is a turbocharged 1.5L four-cylinder that puts out 170 hp and 184 lb-ft of torque, goes 0-60 mph in 7.3 seconds, and gets up to an EPA-estimated 25 mpg city and 34 mpg highway. 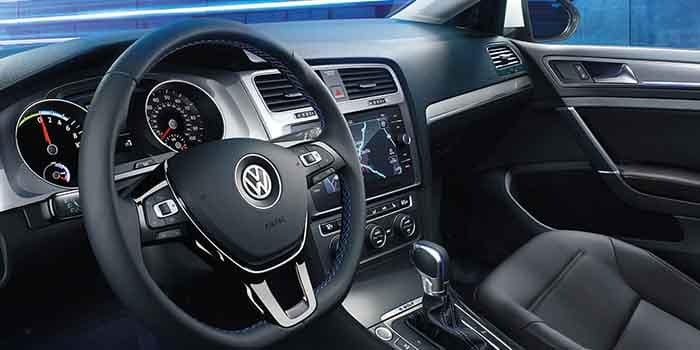 Standard features include a 6.5-inch touchscreen with Apple CarPlay and Android Auto. 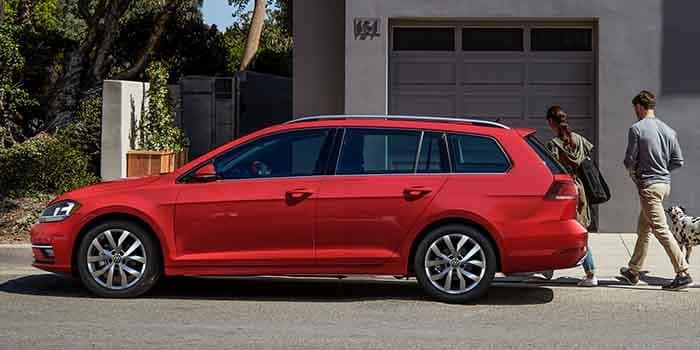 There is 17.4 cubic feet of dedicated cargo space and 53.7 cubic feet of available cargo space overall. The available Off-Road Monitor lets you keep an eye on off-road functions like altitude, steering wheel angle, and your compass. 4MOTION® all-wheel drive distributes torque between the front and rear wheels depending on driving conditions. While in Off-Road Mode, Hill Descent Control keeps you on track by maintaining the vehicle’s speed while driving downhill. A turbocharged 2.0L four-cylinder puts out 292 hp and 280 lb-ft of torque and sends power to all four wheels. 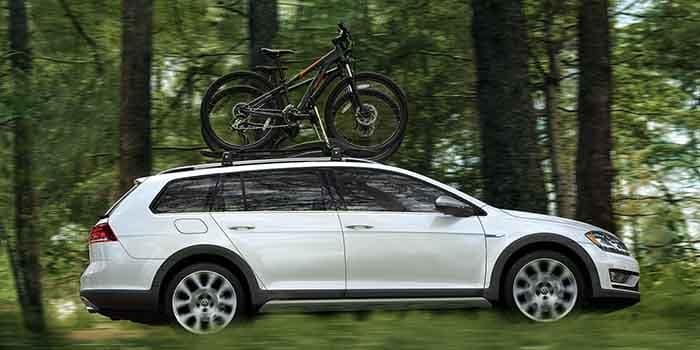 An available adaptive suspension upgrades handling and road manners. Keyless ignition/entry and dual-zone climate controls come standard. 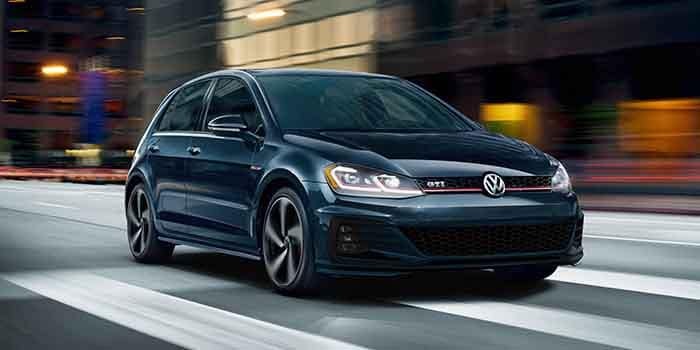 A turbocharged 2.0L four-cylinder produces 220 hp and 258 lb-ft of torque and is paired with either a six-speed manual or a six-speed dual-clutch transmission. 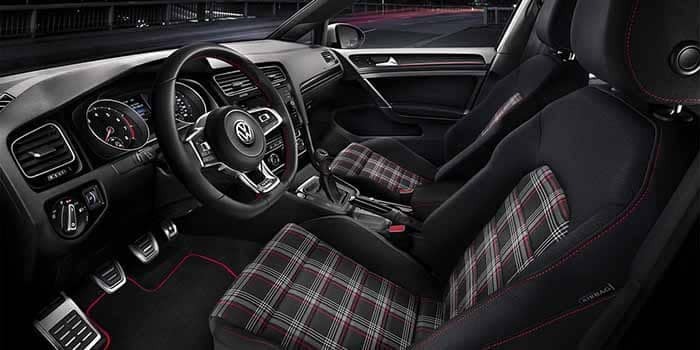 A standard rear spoiler, plaid cloth upholstery, and LED foglights give this model its distinct look. 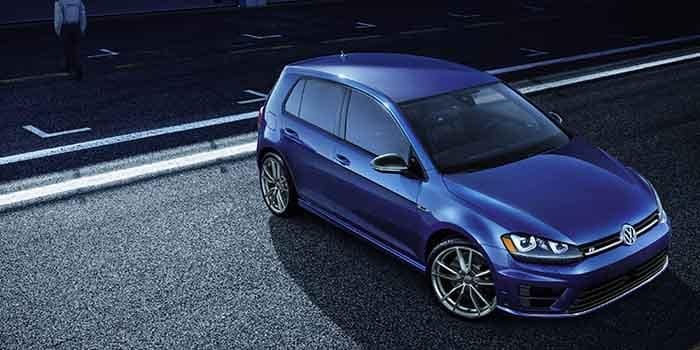 Most of the comfort, convenience, and performance features are the same as the standard Golf. 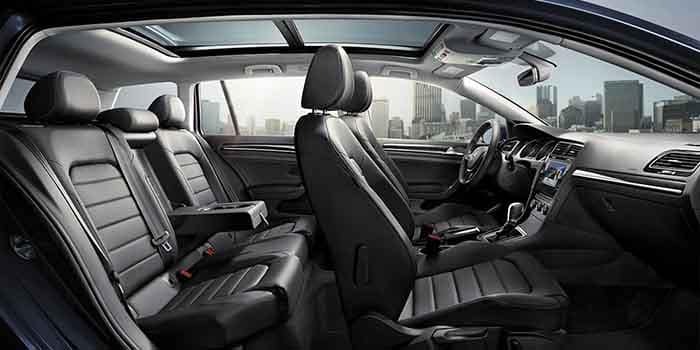 The dedicated cargo area holds an impressive 30.4 cubic feet of gear even with every seat occupied. 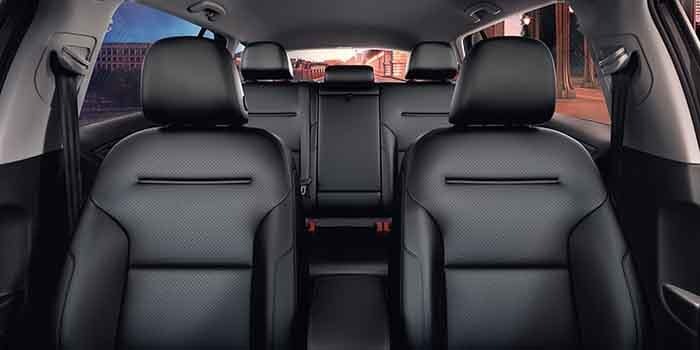 With the second row of seating folded down, carrying capacity expands to 66.5 cubic feet. 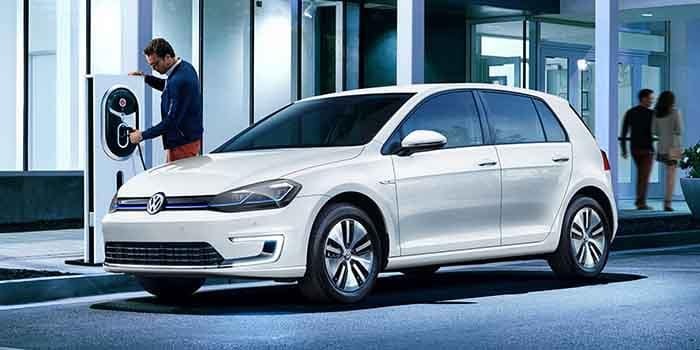 The car can travel an EPA-estimated 125 miles on electric power alone. 214 lb-ft of torque gives this electric car a surprisingly sporty feel. Batteries take as little as four hours to charge at a DC fast station. 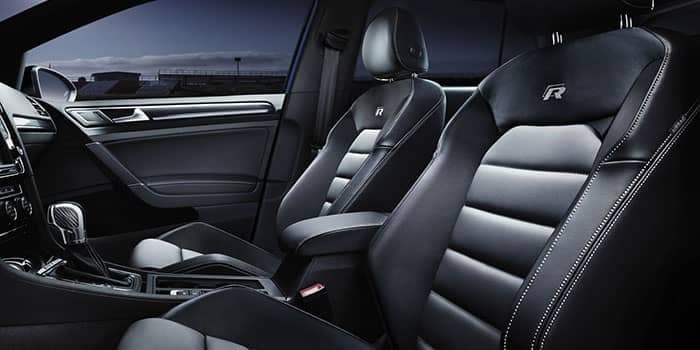 Features like an electronically heated windshield enhance the high-tech feel. 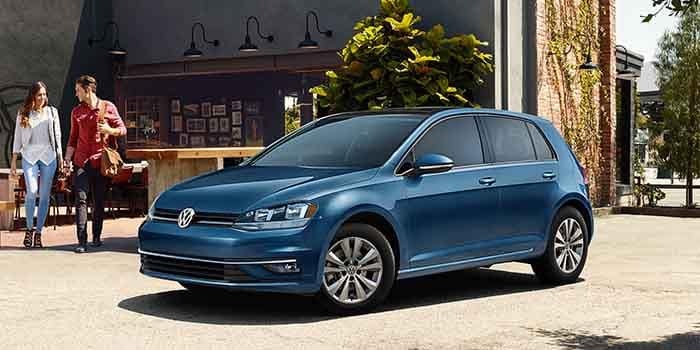 Visit us in Tampa to test drive any of the Golf models on our lot right now. We make it easy to save thanks to our College Graduate Program and special offers on parts and service. 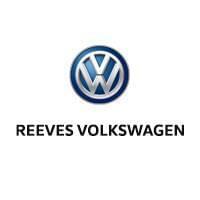 Start planning your trip, and contact us with your questions about our VW compact car inventory.